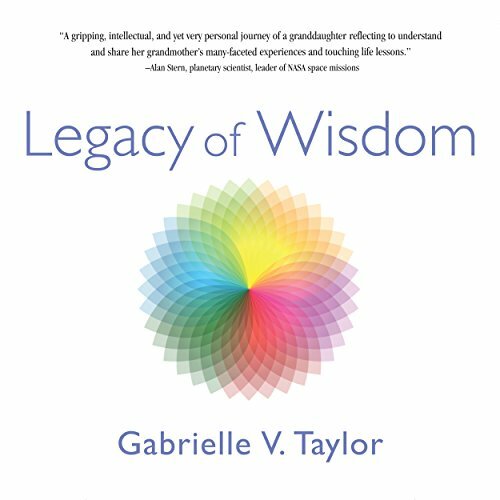 Showing results by author "Gabrielle V Taylor"
Join the author on a journey to explore the fascinating and colorful dimensions of wisdom and examine the creation of a legacy of wisdom across generations. Practical scientific research and entertaining multigenerational family stories come together to offer a complex look at what the word wisdom truly represents, how individuals develop it, and how we pass it on. The world's greatest thinkers and the world's greatest grandmas are on the same page when it comes to the impact of applied wisdom in our lives.